Gill Insulation continues to thrive during the run-up to its fast-approaching 70th anniversary. 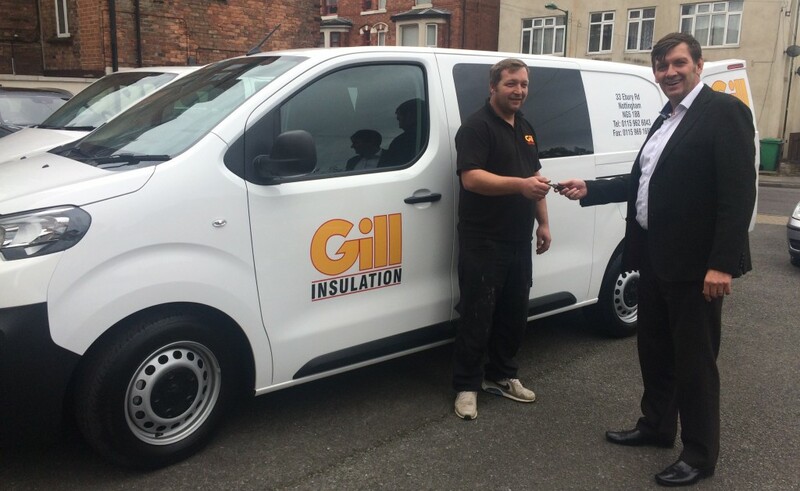 This month, Gills welcome their 25th van to the ever-growing fleet! The photo shows Contracts Director Warren Stockbridge & Thermal Insulation Supervisor Craig Churm.